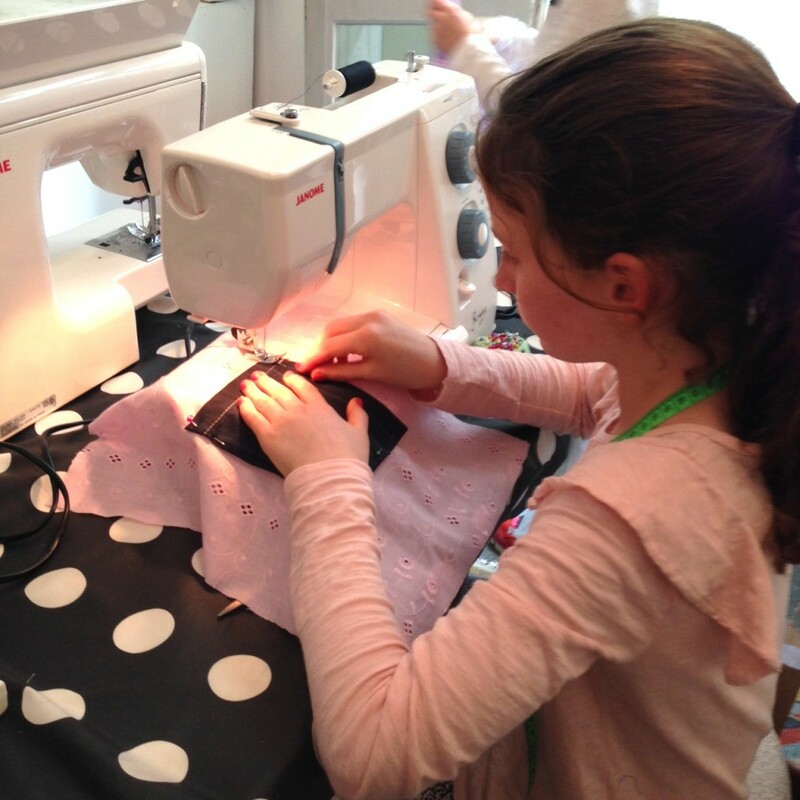 The After School Sewing Group runs on Monday afternoons during school term. 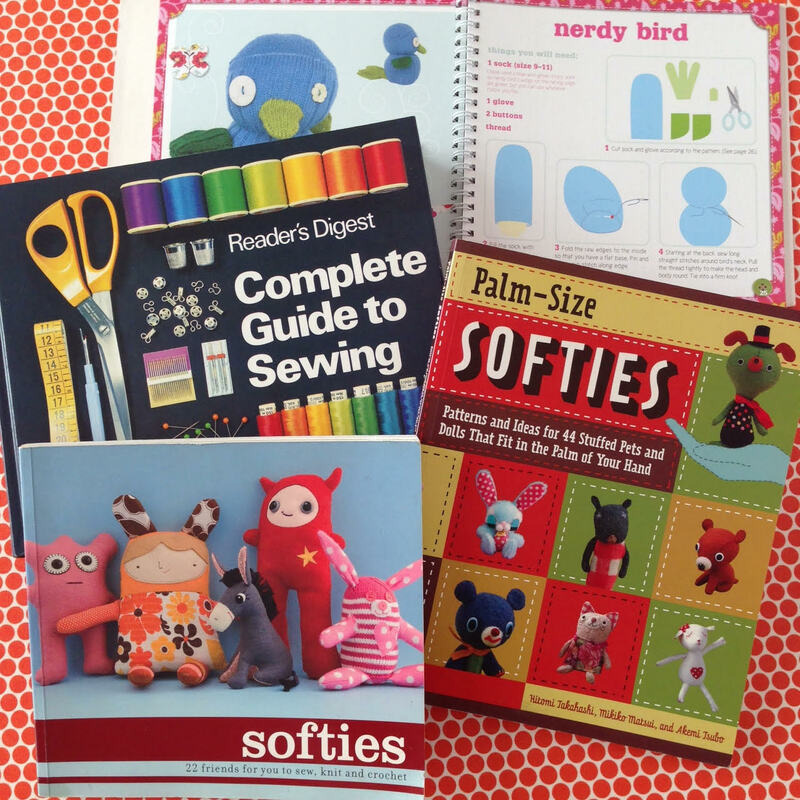 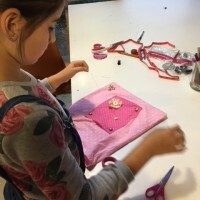 They get full creative freedom to sew whatever project they desire in a small-sized group with an experienced Teacher. 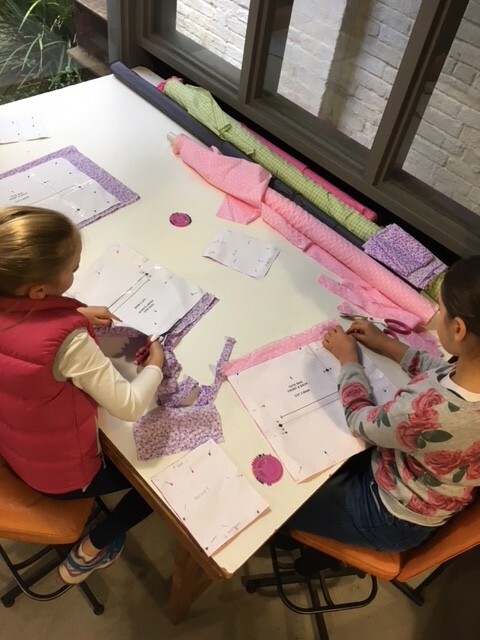 The weekly sewing sessions will keep them inspired, motivated and give them enough time to complete a project. 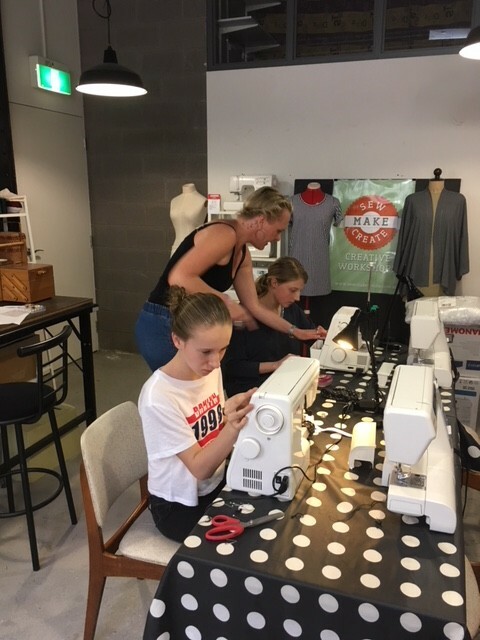 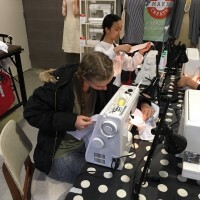 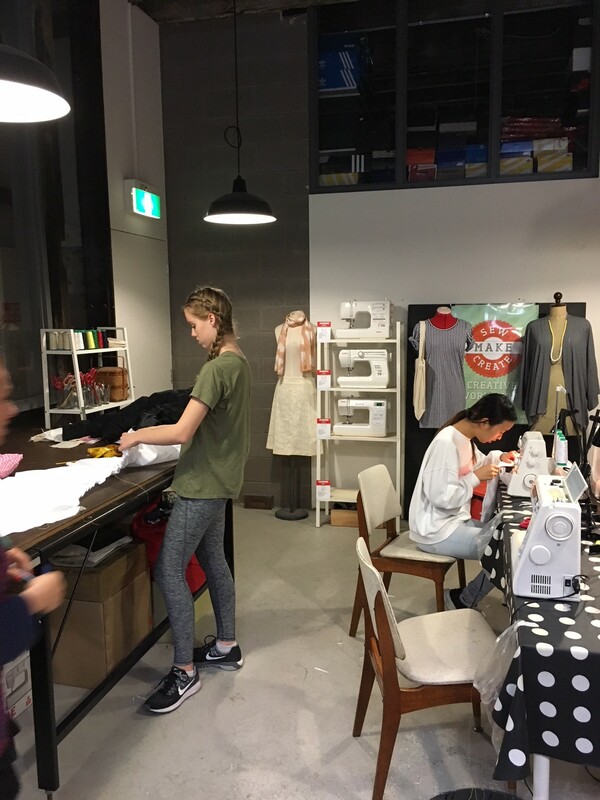 The regular classes are prefect for budding sewists, students that need extra help with Design & Technology or HSC works and future Fashion Designers. 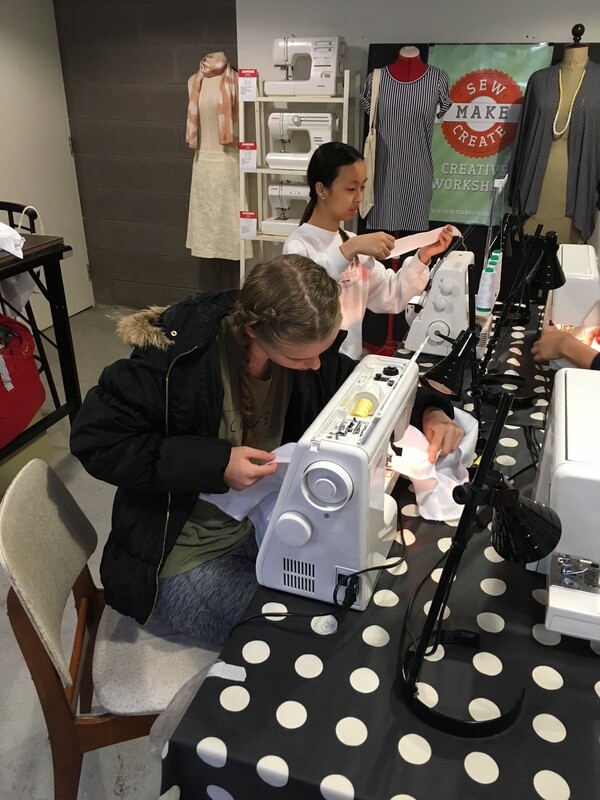 They will learn new skills so their experience and confidence with sewing will continue to grow. 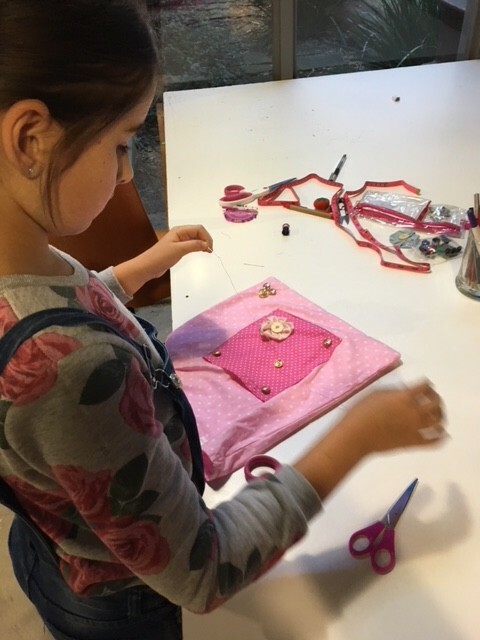 Each Term is paid in 2 instalments to make it a little easier and to accommodate any changes in school schedules. 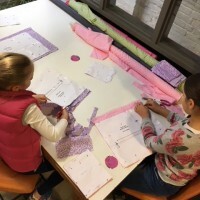 The first lot of Term 2 will start on Monday 14th May and run for 4 weeks. 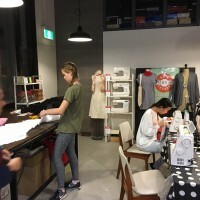 Angie is an award winning avant garde fashion and costume designer. 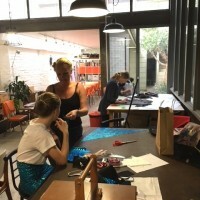 She designs and makes costumes for musical theatre shows, cabaret performers and some of Australia’s biggest pop stars! 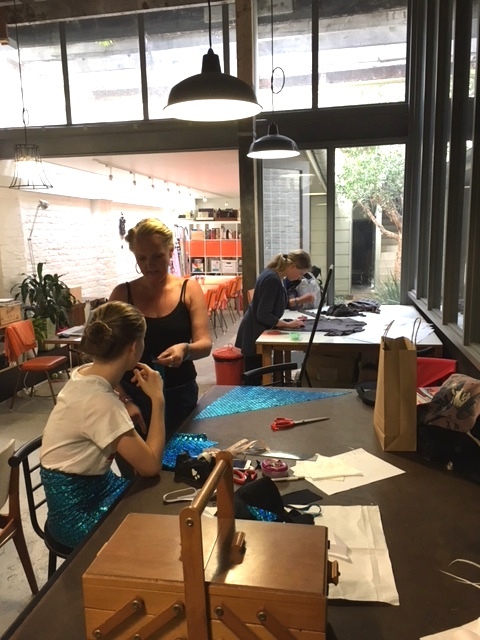 Angie has worked on many reality TV shows and is highly skilled in a broad range of areas. 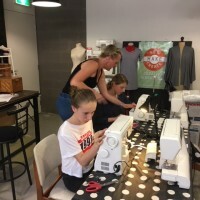 Angie is a very experienced teacher and is passionate about sharing her skills and knowledge with her students.